First look at Spielberg's nostalgia fest. 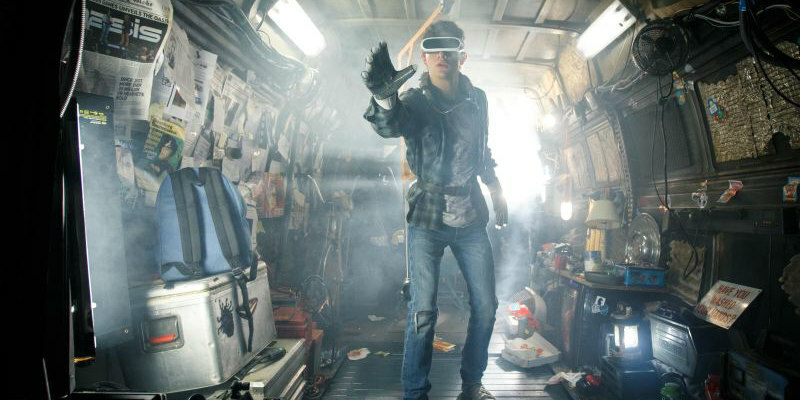 Ernest Cline's bestselling novel Ready Player One is riddled with nostalgia for '80s American pop culture, so who better to bring it to the screen than the director who shaped so much of that culture, Steven Spielberg. Coming to UK/ROI cinemas March 30th 2018, Ready Player One stars Tye Sheridan, Mark Rylance, Olivia Cooke, Ben Mendelsohn, and practically every '80s property you can imagine.